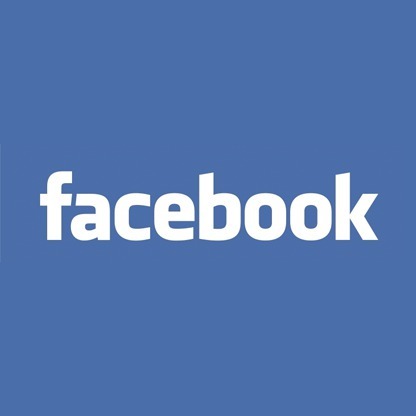 Facebook has been a major marketing tool for many businesses in recent years. Particularly, small businesses like coffee shops, boutiques, entertainment blogs and other small brands have significantly benefited from using Facebook to get the word out about their businesses. So why is Facebook so useful? Facebook is a very innovative and current platform that is ranked second to Google as the most popular website in the world so they tend to rank exceptionally well in search engines. When you create a Facebook business page, you get to be a part of this highly ranked website so when potential customers are searching for your business or keywords related to your business online, your Facebook page is very likely to show up on the first page. Another great benefit of using Facebook for your business is the fact that the content you put out is easily shareable with others. This a great way to use word-of-mouth marketing to organically grow your tribe of raving fans. Sharable content also makes it less expensive to market your business and more effective than having your content on an isolated website. If you want to step into the realm of paid advertising, Facebook Ads are probably the most effective form of advertising. Here’s why: At this point there are over a billion people who are active users on Facebook. They have also imputed valuable information such as their age, interests, where they live and more. You can use this information to create highly targeted ads that are shown only to relevant persons thus increasing your conversion rates significantly. I’m sure at some point in time many of you have heard the phrase “a picture is worth a thousand words,” and if so, then you can begin to think about how that may relate to the importance of using Instagram as a mobile marketing tool. 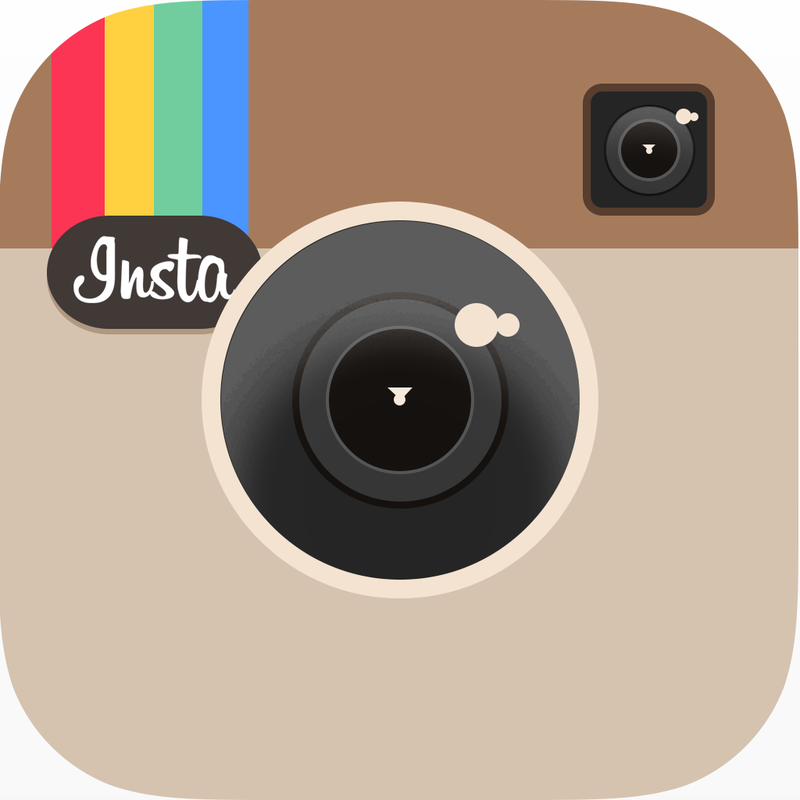 Instagram’s users has increased to the tune of 400 million along with 40 billion images. That’s a lot of photos telling unique stories about its owner’s lives, history, business products or services, etc. It has a coffee shop appeal as it is fun, engaging, and a place to make connections and learn about people and businesses. Instagram is distinct from other social media networks such as Facebook, Google Plus, Tumblr, and Twitter. Even though Instagram does not give the ability for users to update through texts as they can with Facebook and Twitter, they can make use of images and videos to tell a story and users also have the option of editing their photos and posting 15 second videos. A lot can be shared in 15 seconds! The beauty of Instagram is that it allows you to connect to your other social media networks such as Facebook, Google Plus, Tumblr, Twitter, etc. to communicate with your business’s target audience. As such, you are able to share your photos and videos and let them know what’s going on inside your company. Instagram is growing fast and it’s the perfect place to market your business’ products and services. As a matter of statistics, TechCrunch.com wrote that Instagram revealed on Wednesday that it has 200,000 advertisers. That may not seem like a lot, but just recently 60 percent of those surveyed reported that they hear about goods and amenities on Instagram, and 75 percent said they take action after seeing an Instagram post. Using Instagram as a marketing tool is a great way for businesses to showcase their products through videos, images, hashtags, and interactions. It allows for businesses to highlight their services, company culture, and draw in customers visually. If you are not already on Instagram, get started to today and see how it easy it can be to market your business to millions of people.